Rail union RMT has demanded that the Government return the East Coast rail routes to public ownership after it emerged this morning that Stagecoach are in talks with the Government over financial chaos on the franchise. The news came as Stagecoach booked an £84 million black hole in their accounts released this morning for anticipated losses on East Coast. 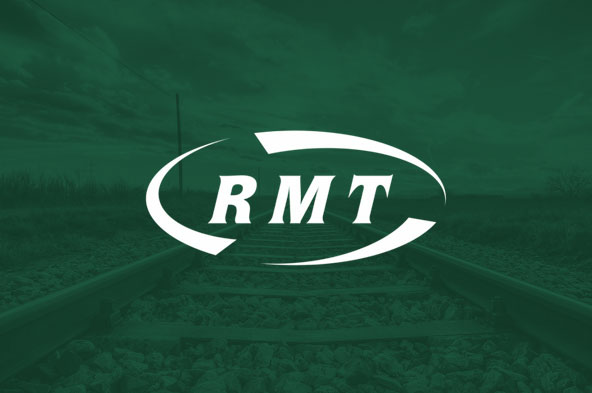 "RMT warned that re-privatising East Coast, after it had been successfully run in the public sector following the last private failure, was a gamble doomed to failure. We have been proved right. "This is the third private operator to run the vital East Coast inter-city routes into the ground and rather than waiting for the inevitable financial collapse it should be brought back into public ownership immediately. "